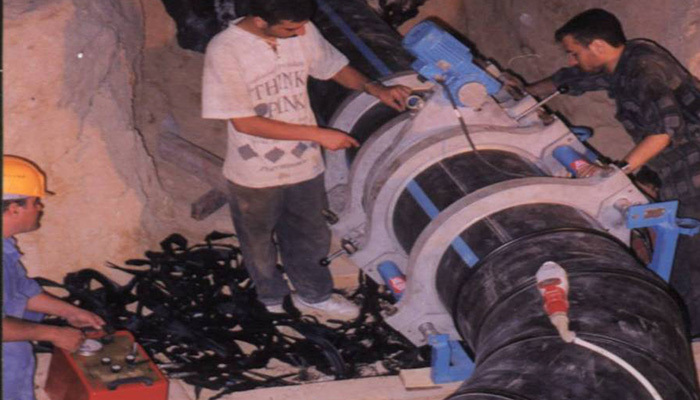 We offer site welding services of all polyethylene pipe line systems up to 2500 mm diameter. 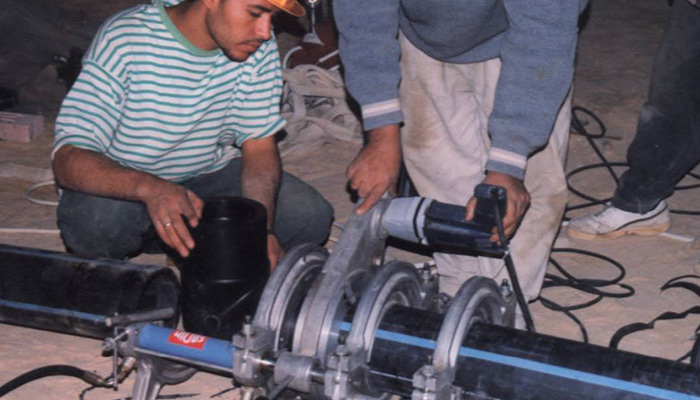 For over a decade we have been the leading company in this field and carried out large numbers of projects in Egypt. 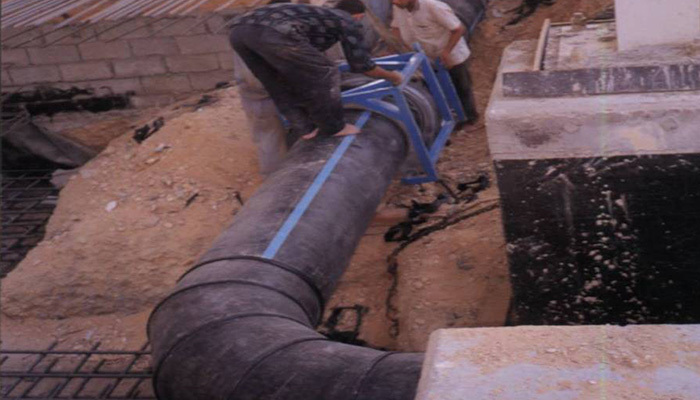 With the cooperation of October for Plastic pipes we are continuously involved with our customers supplying them with after sales technical assistance and support.